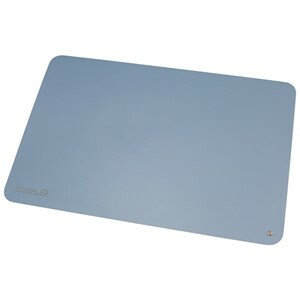 Desco - 10384 Micastat® Dissipative Mat, ESD Blue, 0.040" x 24" x 48"
10384 - Micastat® Dissipative Mat, ESD Blue, 0.040" x 24" x 48"
Meets ANSI/ESD S20.20 worksurface required limit for contact with ESD susceptible items. 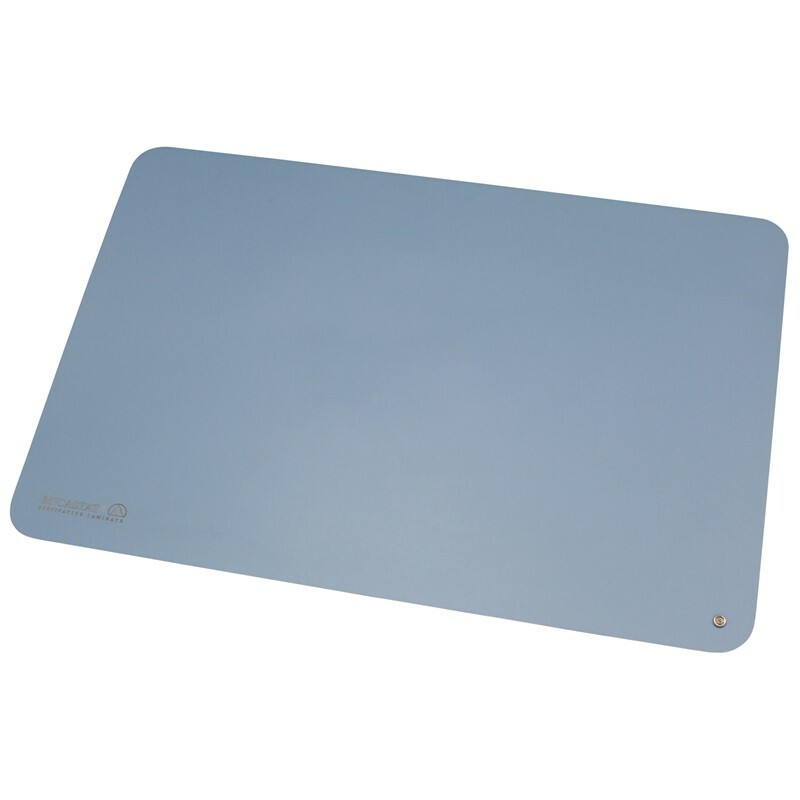 Allows the Micastat® to be used with ESD continuous monitors. Suitable for use as a bench top worksurface.